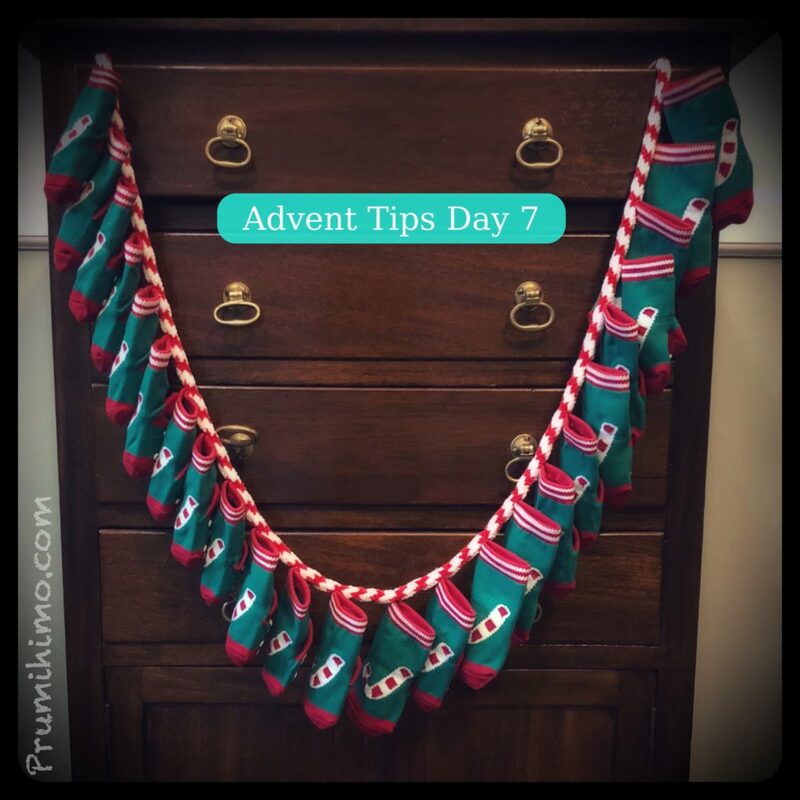 This is my kumihimo tip for the 7th day of advent. Don’t forget your stretches! All kumihimo braids will stretch to a greater or lesser degree, even if the cord used does not stretch at all. This is down to several factors, such as your tension, the texture of the cord and whether or not you have braided with beads. Traditional kumihimo favours very stiff braids with virtually zero stretch, but for jewellery making it is better to have braids which conform to the shape of the body, so a softer braid is preferred. However, stretch is not so good when it causes the size of a piece of jewellery to be altered permanently. When you make a braid give it a good stretch before you finish the ends and allow it time to relax back into shape. This is now its permanent length. The stretch can be done before or after the braid has been removed from the disk. If your braid is fully beaded there is likely to be very little stretch, if any at all, and this is because adding the beads has already caused the braid to stretch. If your tension is on the loose side the braid is likely to stretch considerably, while there will be less stretch if your tension is tight. Very springy cord or wire will produce a braid which is likely to stretch more, because pulling on the braid will close up the gaps caused by the resistance of the springy cord. Giving the braid this initial stretch allows much more accurate sizing of the braid and prevents the problem of a piece of jewellery stretching during use. Just get into the habit of doing that stretch and the problem is solved!